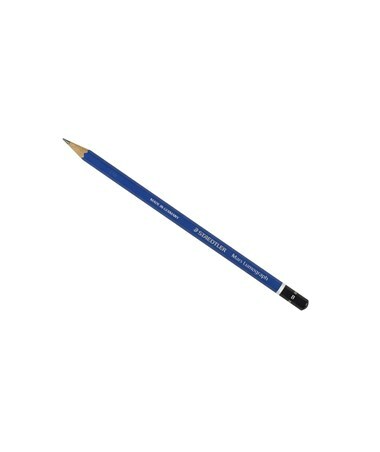 The Alvin Lumograph Drawing Pencil B Series (Qty.12) is a pencil of superior quality. Made from premium-quality materials, it is durable and does not break easily. Its lead core is glued into the barrel from top to bottom to increase strength and resistance to breakage. This means sturdy tip and no unnecessary snapping. 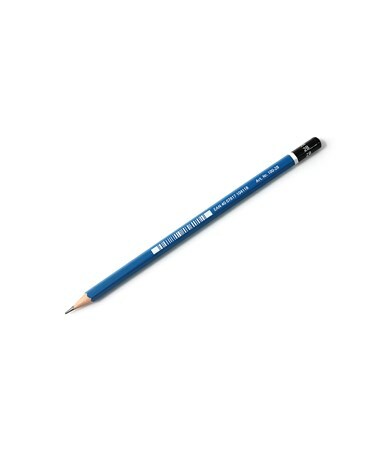 This drawing pencil B can write on various types of surface. It is smooth and smudge easily, and yet readily erasable. Whether on paper or matte drafting film, it creates the same dark and heavy lines perfect for drawing, sketching and other artistic endeavors. 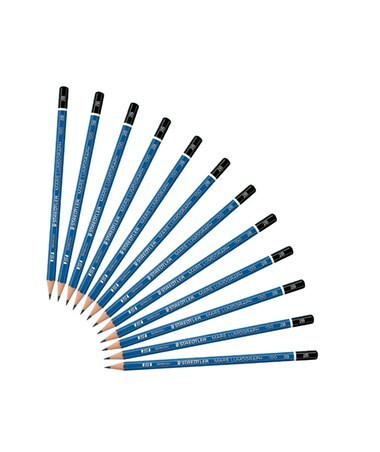 The Alvin Lumograph Drawing Pencil B Series includes 12 grade B pencils that write finely. Any standard pencil sharpener can be used to keep its tip sharp and ready for any work. 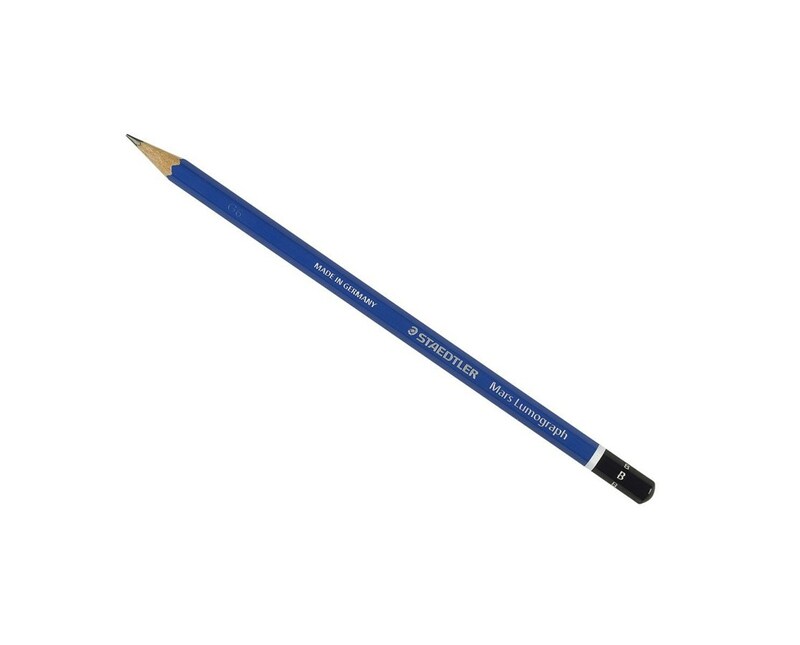 The Alvin Lumograph Drawing Pencil B Series (Qty. 12) comes in various grades/degrees. Please select your preference from the drop-down menu above.